Federal crop insurance is the biggest safety net program to manage risk for yields and revenues of farmers of the United States. 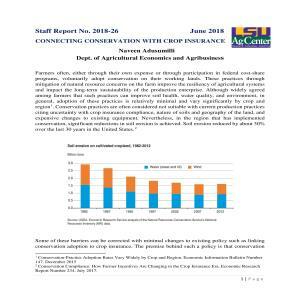 Associating crop insurance to conservation programs can improve adoption and optimize environmental benefits, which are often under provided mostly due to lack of funding to adopt appropriate conservation practices on the ground. The premise behind such a policy is that conservation practices can reduce the vulnerability of production systems to natural events and can minimize the risk of production loss and benefit the natural systems. 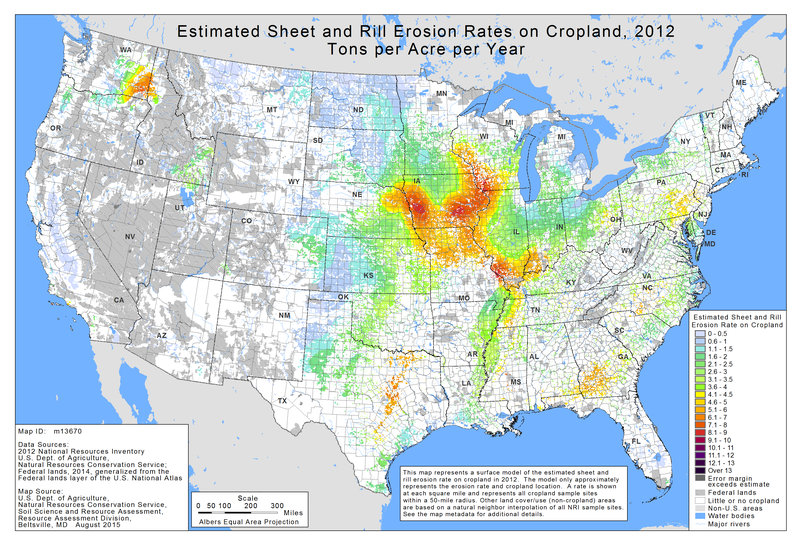 Given that Louisiana if geographically located where it receives sediment loads from cropland within the entire Mississippi River Basin, providing additional mechanisms to address national conservation priorities can make our agricultural systems more resilient to adverse economic and environmental disturbances.